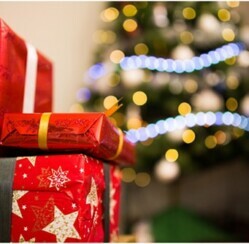 How Many Christmas Gifts Should You Buy the Kids? 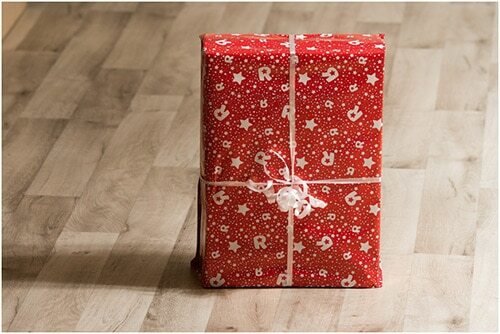 Home » Article of the Week » How Many Christmas Gifts Should You Buy the Kids? Deciding what to buy your kids for Christmas can be difficult enough, but what if you’re buying them the wrong amount of gifts? What is considered spoiling the children, and what is considered to be too stingy? If you were to ask this question to any given parent, all answers would vary. 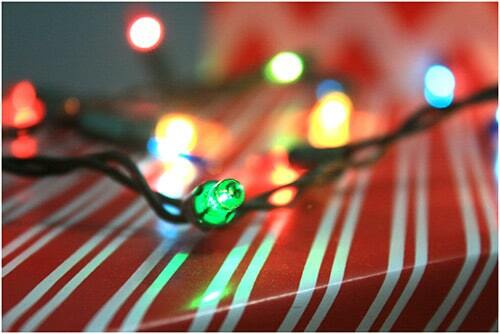 The truth is that everyone budgets for Christmas presents differently. So if money is the biggest contributing factor, how do you figure out the amount to spend? The most important rule is this: buy the same amount of gifts per child. So, how many Christmas gifts should you buy for each kid? 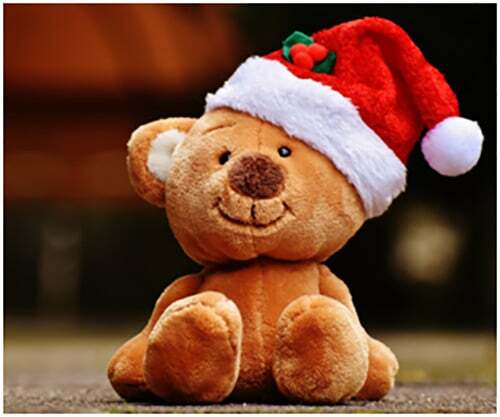 Instead of deciding on a certain number of gifts per child, and then trying to fill that amount, develop a system and stick to it. Pick a few values that you want the Christmas gifts to fulfil. Try these categories for example; educational, entertainment, physical fitness, family time, and everyday use. An educational gift could be a book or a documentary, while an entertainment gift could be something like a videogame, a Lego board game, or a fictional movie. Try a basketball for physical fitness, and a board game for family time. An example of an everyday use gift would be something like a set of new sheets or new shoes for school. Just pick a few categories, and buy gifts for each child within. Save individual gifts for birthdays and use Christmas as an opportunity to buy family presents. Only buy a few things that can be of use, and fun, for the entire family. Pick a movie, a board game, a family photo blanket, or gift certificates for a family outing- movie tickets, mini golf, or a trip to the museum. Select a handful of gifts for the whole family to enjoy, and you won’t have to worry about spoiling the kids or look like you’re playing favorites with one over the other. Put the gifts in one of these personalized Christmas delivery gift sacks with their names on it. Many parents have picked up the trend of buying advent calendars, but they’re usually somewhat of a pre-gift. Instead, try making it the main event. Many toy and candy companies sell pre-made editions, like this toy train advent on Amazon.com. By purchasing these calendars, you’re certain to get a good amount of small presents, and it could be part of a new tradition. Let them open their tiny presents everyday while eating breakfast, or every night before bed. Make the most out of this one, and have fun with it! How many presents do you think is too few, or too many? What do you do to avoid confusion on how many gifts to buy? Share this post and let us know in the comment section below!